We all know that fruit is healthy. You have definitely heard a saying: “An apple a day keeps the doctor away”. But fruit is not only nutritious for your body, it is also a perfect ingredient of facial cosmetics, and a great natural mask. Fresh fruit makes perfect face masks because it contains a large quantity of fruit acids, vitamins and enzymes and when applied to the skin have a powerful effect that leaves the skin feeling soft, smooth and gleaming. Cosmetic companies, such as Skin Matrix, are now using fruit acids, vitamins and enzymes in many beauty products. Fruits that are most commonly used in beauty products are Acai Berry and Goji Berry, Coffee (Arabica), Aloe Bardbadensis, Leaf Juice, Blueberries, Raspberries, Wild Bilberries, Strawberries, Cranberries Cherries, papayas and mango. 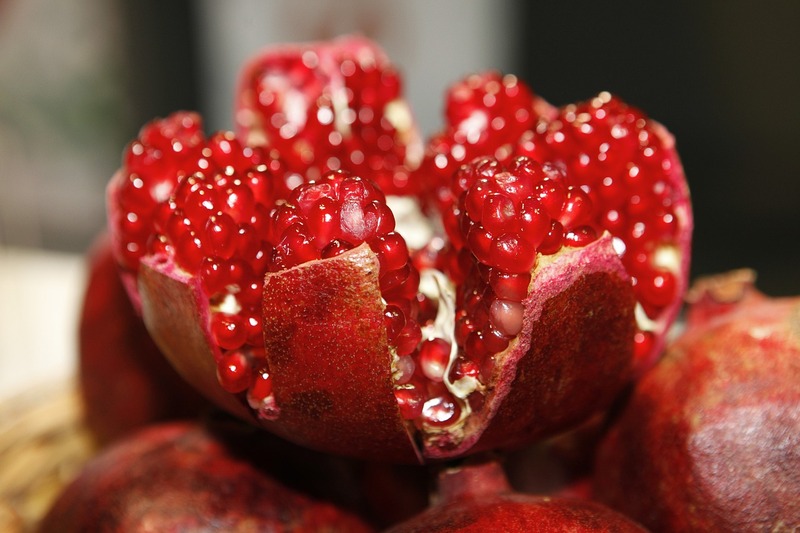 Lately powder fruit extracts, like pomegranate extract in Aspect products, are used to enhance the therapeutic properties of cosmetic products. It is a totally different view of skincare with an extraordinary range. You can take care of your skin, at home, by just using fresh fruit as a face mask. You’ll be amazed at how something as simple as applying fresh lemon juice, mashed avocado or apple, on your face every morning can make a vast difference in how soft your skin feels. Fruit masks can clean, moisturize and tighten your pores with their all natural ingredients. These days fruit masks offer almost endless possibilities because there is a wide range of different fruits being sold. If you know the properties of each fruit, you can pamper yourself with an all-natural fruit mask, without spending too much time or money. Every fruit has a different use, and a different effect on your face, so you have to choose carefully based on your complexion, and what you are trying to achieve with your homemade mask. For example, banana is good for cleaning your face, tomato works wonder on oily skin, grape can make your acne problem become history, papaya can rejuvenate you and pomegranate seeds are loaded with anti-aging compounds. These are just to give you an idea, if you look around you will probably find many more fruity options. 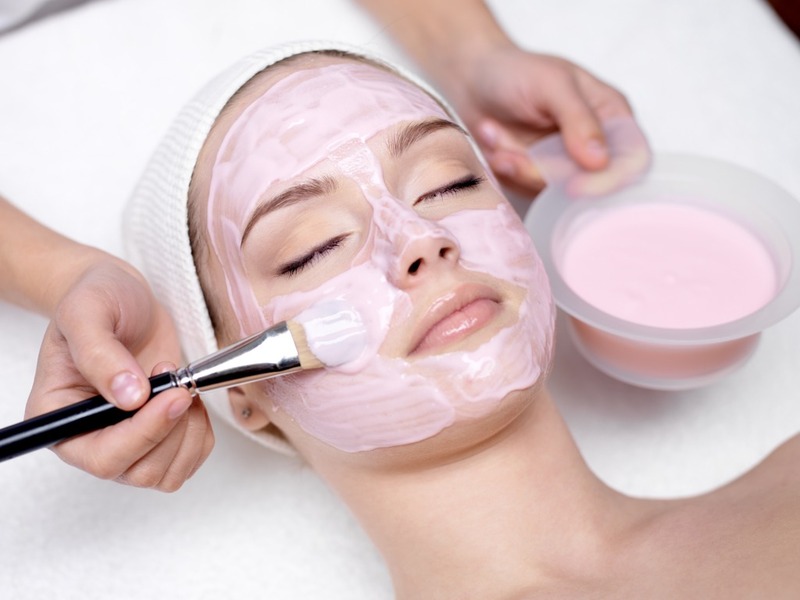 First you should know, that you can use basic fruit mask. Pick a fruit based on what do you want to accomplish with your mask. Do you need to clean, tighten, moisturize or feed your facial skin? After you had chosen a fruit, depending on your needs, mash it and apply it straight to your face. It doesn’t get any simpler than that. How to prepare a mask? Put the ingredients in a food processor and blend it into a smooth paste. Apply this paste gently and equally with your fingertips on your clean face and neck. Make sure to keep the eye area clear. Leave the mask on for 15 minutes. After that time wash it off with warm water; pat your skin dry with a clean towel. In the end you can apply a moisturizer so you keep the water inside your skin. Why is this mask good for your skin? Lemon juice diminishes scars and age spots, heals acne and helps get rid of dead skin cells. Oranges are fully packed with nutrients beneficial for the skin. Orange juice helps to improve the texture of the skin, reduces tanning and gives your face a glowing texture. Papaya can remove skin tan and rejuvenate the skin. If you have any leftovers you can always make some beauty tonic or mousse to feed your beauty from the inside. Next story How to protect youngsters from drug?